They saw the child with his mother Mary, and they bowed down and worshiped him. Then they opened their treasures and presented him with gifts of gold, frankincense and myrrh. When online shopping was young, it was hoped it would be better for the environment than traditional retail - people driving themselves to the shops. A van could take the place of 20 or 30 car trips. A warehouse uses less energy than a store with all its display space. Not only are we increasing van trips, we are creating mountains of packaging. Online retail in the US grew by 16% last year. We love the speed and convenience. We love the ‘just-got-a-gift’ feeling of boxes turning up on our doorstep. We love Amazon too – one fan back in 2014 remarking, “I’m in a monogamous relationship with #amazonprime.” But love, as they say, is blind. And as consumers, we turn a blind eye to the environmental cost of online retail, when it comes to packaging. 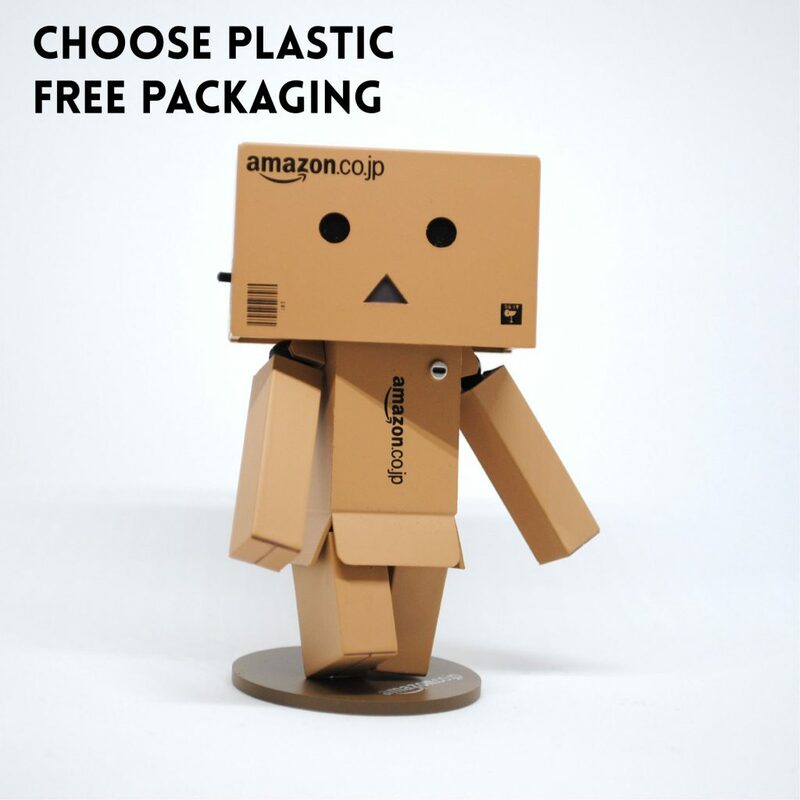 About 165 billion packages are shipped in the US each year, with the cardboard used roughly equating to more than 1 billion trees . Retailers also want to ensure that goods arrive in perfect condition – and that can result in over-packaging. The average box is “dropped 17 times”, So that’s why you can receive a small package inside a relatively large box filled with “air-bags”. It means that the retailer is literally effective, but wasteful.